Fixer Upper or Building New - Which Is Better for You? At some point, every house begins to lose its lustre. Cracks start appearing, appliances get worn out, paint gets chipped, and the interior of your home starts looking old, frumpy, and worn-out. Should I Stay or Should I Go? Do You Need a New Home? 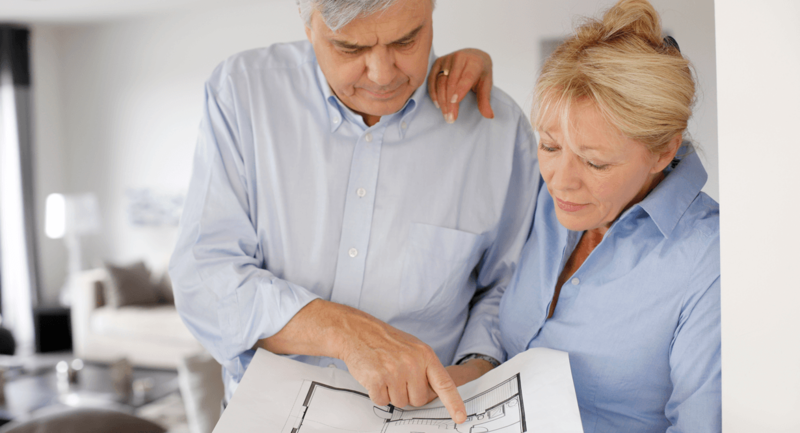 So How Do You Choose a Great Edmonton Home Builder?